Weather in Europe was very dry and cool but my make up still stayed on well and skin still looked dewy from day to night. This picture was taken at night and usually it is windy and cold at night but my skin still looks dewy and glowing till night. 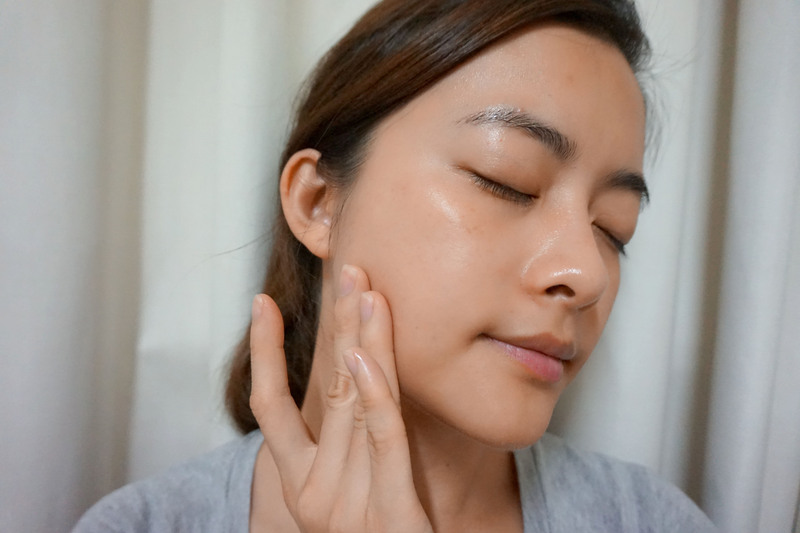 My skin was pumped up with moisture despite the dry and cool weather in Europe. All thanks to the moisturising Babor ampoule set from Aeon Medical and Aesthetics clinic. 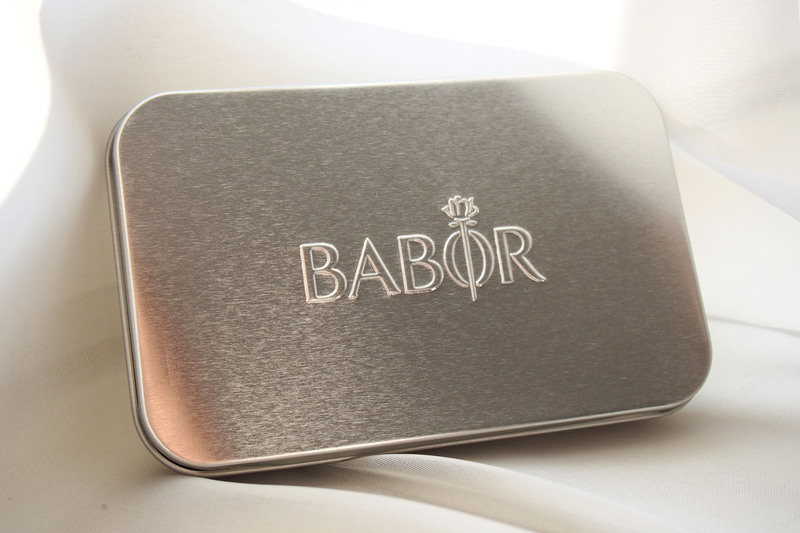 Babor is a German brand and specializes in professional skincare and you can purchase it over the counter at Aeon Medical and Aesthetics clinic. 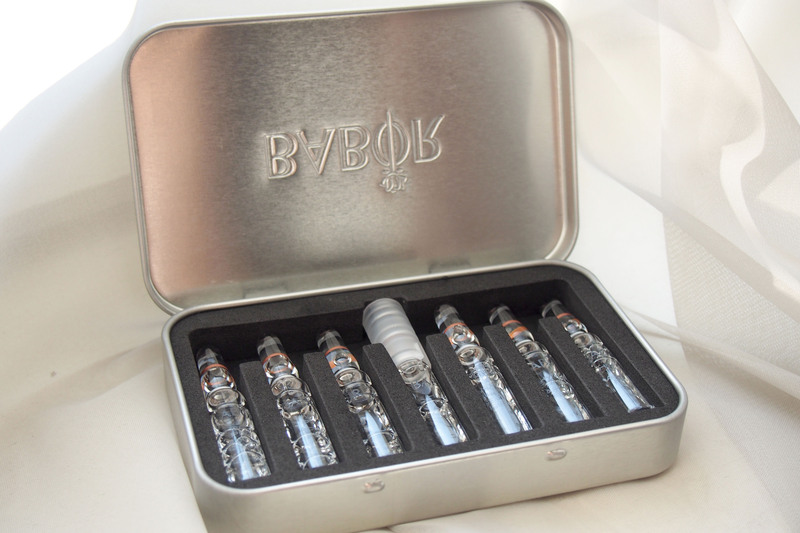 This limited edition Babor ampoule travel set is very useful and convenient for travel. 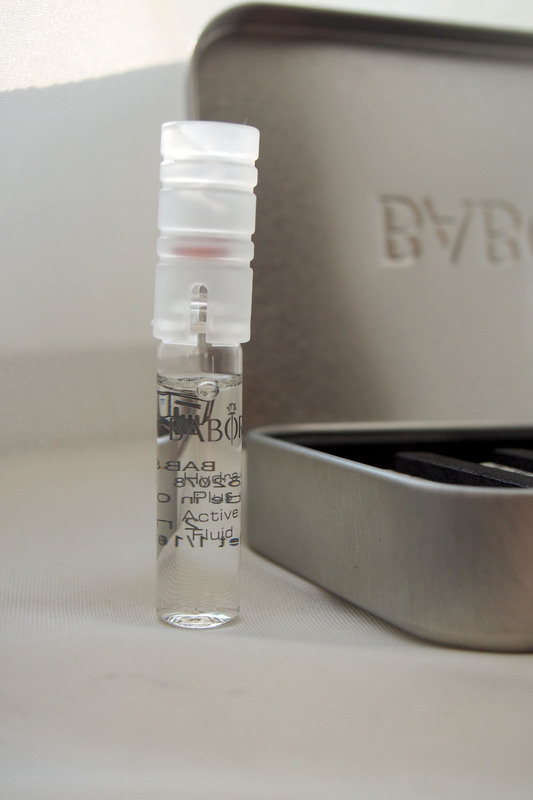 It comes with a compact case to keep the ampoule doses. There are 7 ampoules per box. This ampoule contains hyaluronic acid which helps to plump up your skin with moisture for a younger looking skin. 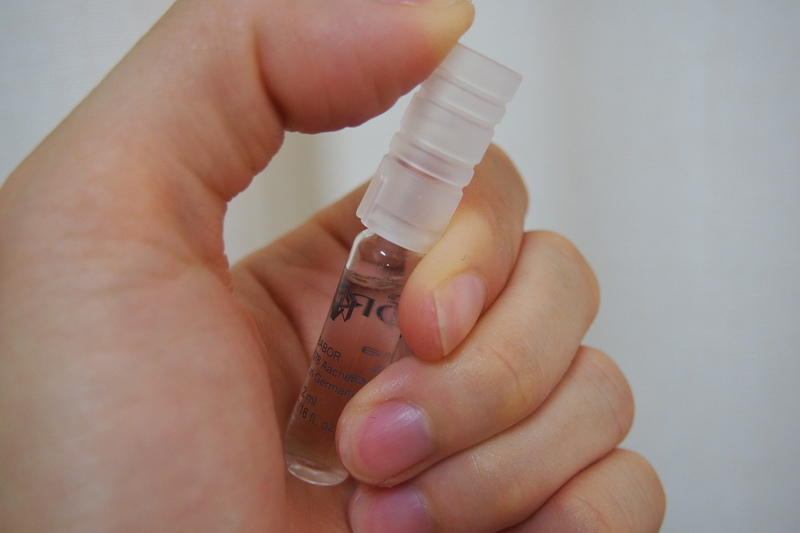 It also comes with a plastic applicator to break open the bottle head so that you can apply the ampoule onto your skin. This is how it looks like after pushing the plastic applicator to open the ampoule bottle. I applied bit by bit, part by part of my face and massaged my face for better absorption. I start on the forehead. 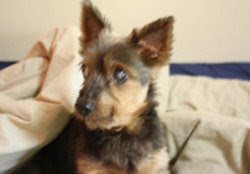 The sides of the nose which is prone to redness when weather is very dry. Not to forget my cheeks , jawline and neck. 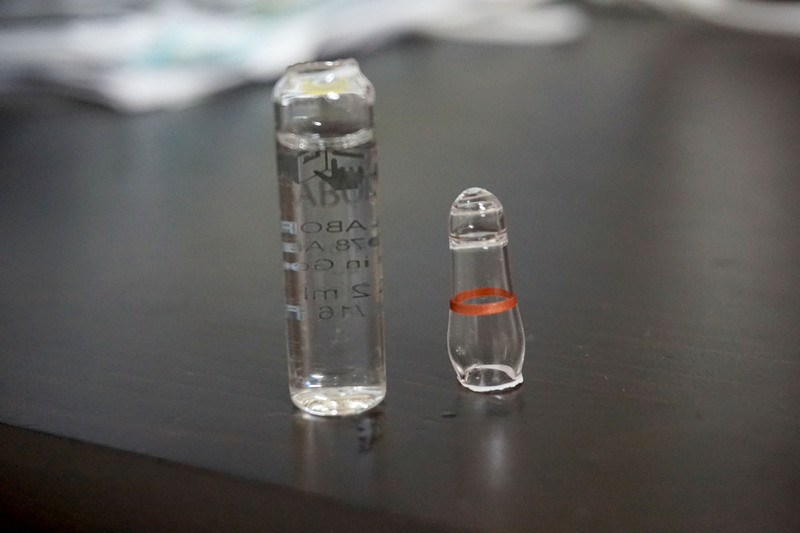 After massaging the ampoule on my skin for about 5 minutes , my skin was pumped with moisture and best of all , this ampoule is not very sticky. Unlike some ampoules which are very sticky. I applied 2 bottles a week ( mid week and weekend ) before i go to bed. 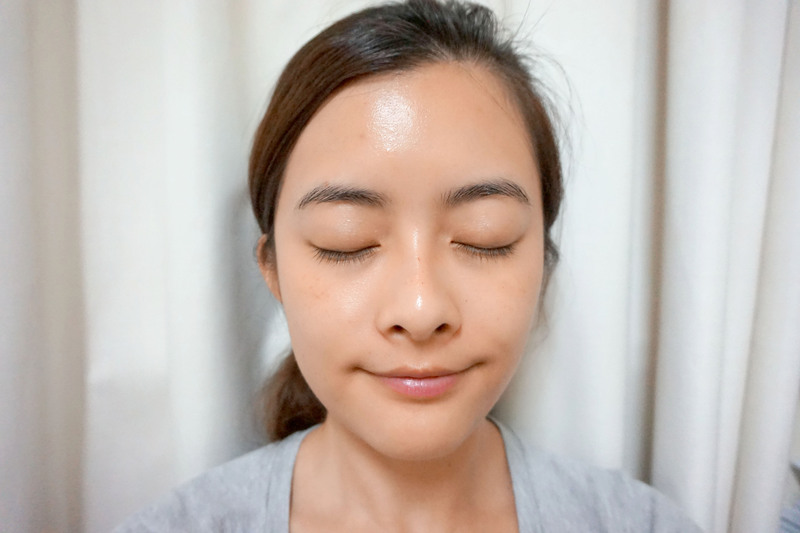 I wipe my face with hot towel the next morning to get rid of any excess ampoule. It is concentrated and only need half to one ampule per night. Babor is German company which is very famous for it’s ampoule production and quality. Due to it being very potent, consultation is required before prescription. Autumn and winter season are approaching and if you are traveling and have concerns about drying your skin out in the weather , you may want to consider using the Babor Hydra Plus Active Fluid to lock in the moisture in your skin. It is available at Aeon Medical and Aesthetics Clinic. This travel set is limited edition. Hi, would like to know the cost of each treatment at Aeon Medical..